momscrazyday: Free eBook 5/19 ONLY!! Very Cute Children's Book!! Free eBook 5/19 ONLY!! Very Cute Children's Book!! Don't forget to grab this very cute freebie tomorrow on Amazon!! 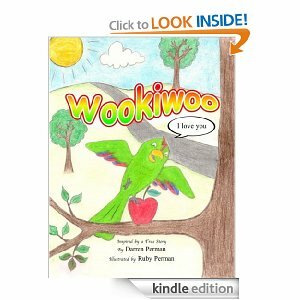 You can also check Wookiwoo, out on Facebook! !